Stainless steel, Carbon steel or cold rolled steel aluminum ect. 1000 Set/Sets per Month Depends on client's custom metal products and quantity. 1. Custom plywood crate or box for heavy sheet metal parts. 2. Heavy duty carton for small and lighter metal parts. 3. Bubble bag or protective film for inner protection to avoid scratches. 4. Plywood pallet is available when sheet metal products are in large amount. 5. Shipping marks as per request. 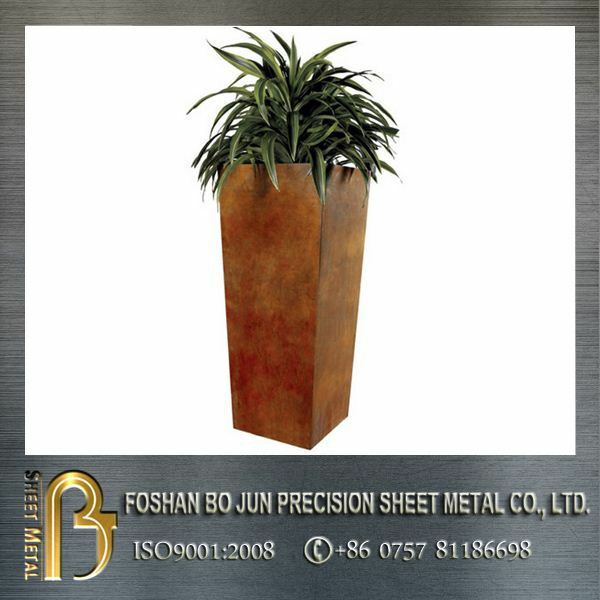 Bojun Precision Sheet Metal specialize in sheet metal polygonal stainless steel indoor flower planter fabrication for different kinds of materials with high precision laser cutting, CNC punching, stamp ing, bending, machining, welding, powder coating and assembly service. As a factory with 5000 square meter workshop and 50 workers , we are able to save cost of labor and shorten production lead time, which enables us to compete with others. 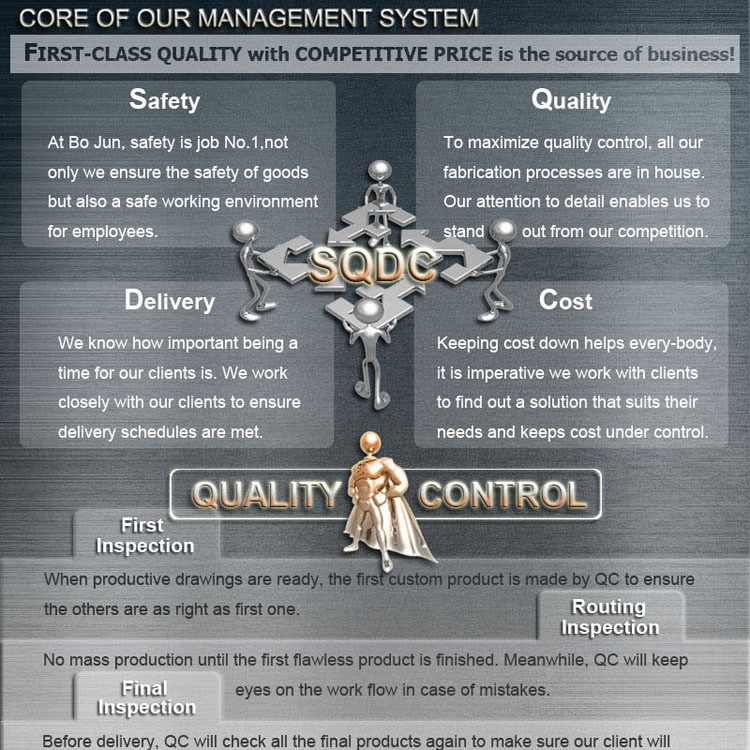 "First class quality with competitive price is the source of business." is our motto. SECC, aluminum alloy 5052 / 6061, etc. 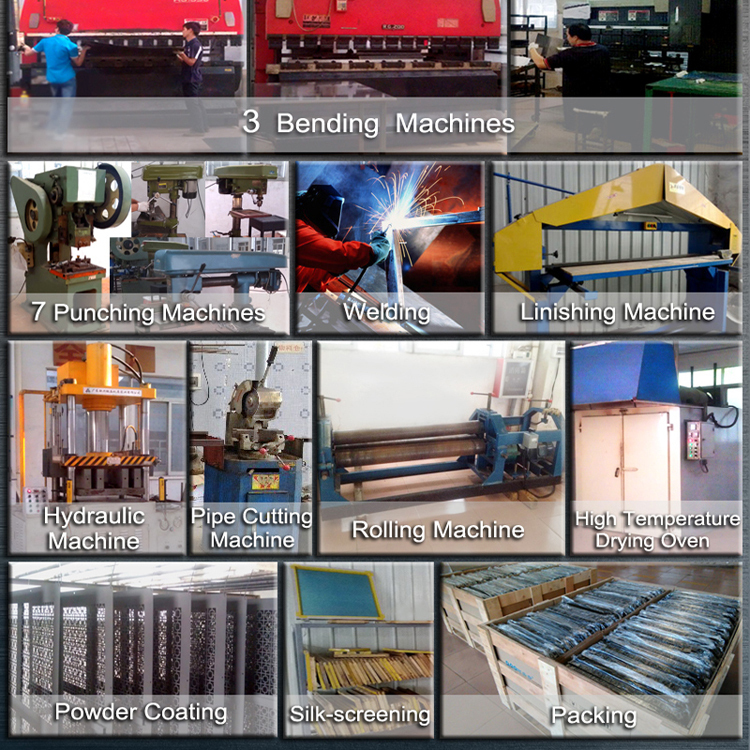 Application: Riveting, countersink, clinching, drilling etc. Making simple patterns on flat metal plates or stamping. in different angles and length. TIG welding, MIG welding, spot welding, fulll welding etc. laser engraving or etching is outsourced. 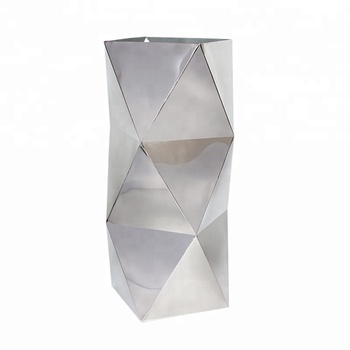 1.Sample for sheet metal polygonal stainless steel indoor flower planter fabrication is always welcome. black powder coated surface. Besides, it was important to keep all display brackets on the same level and parallel. 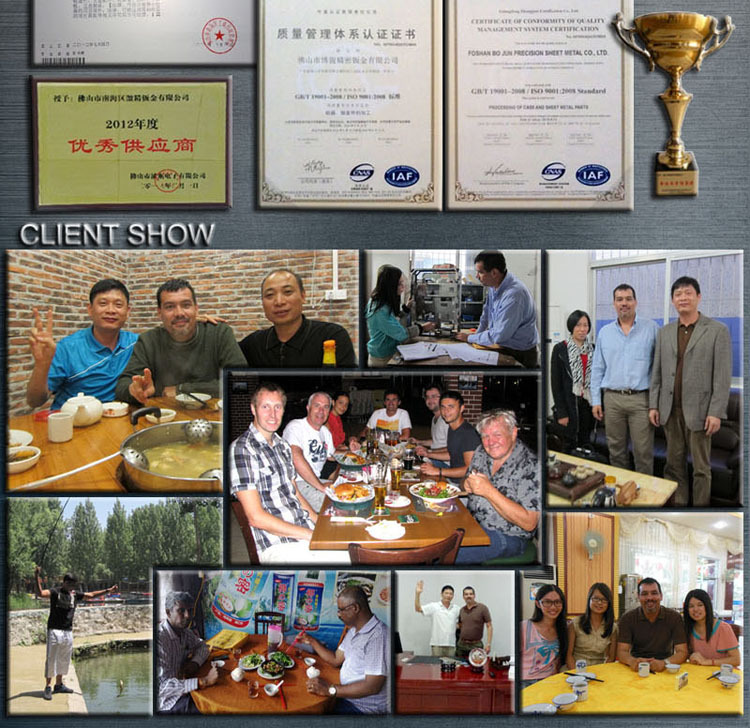 success was important for Bo Jun’s development into new markets. knowledge combined to serve your enclosure requirement. 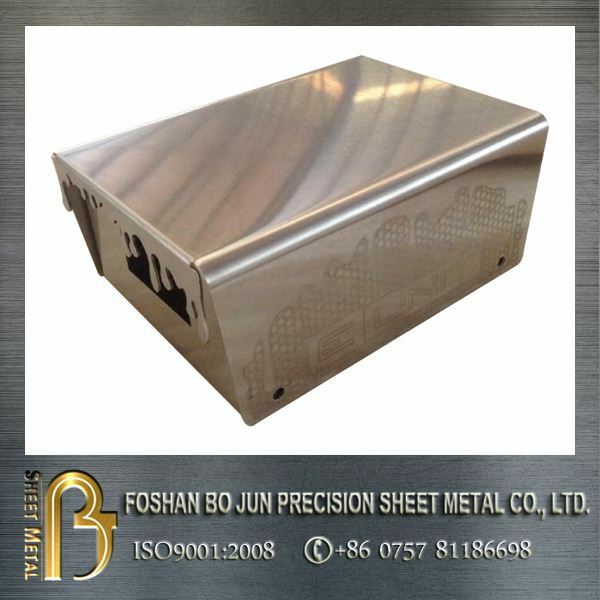 to your sheet metal enclosure needs. Customization is available in all types of materials including carbon steel, cortensteel,galvanized steel, 304 or316 stainless steel. We have the ability to precision cut all holes and cutouts, custom paint and finishes as well as manufacturing custom sizes with the same high quality as standard enclosures and quick turn around times. We also do passivation for stainless steel parts in house. 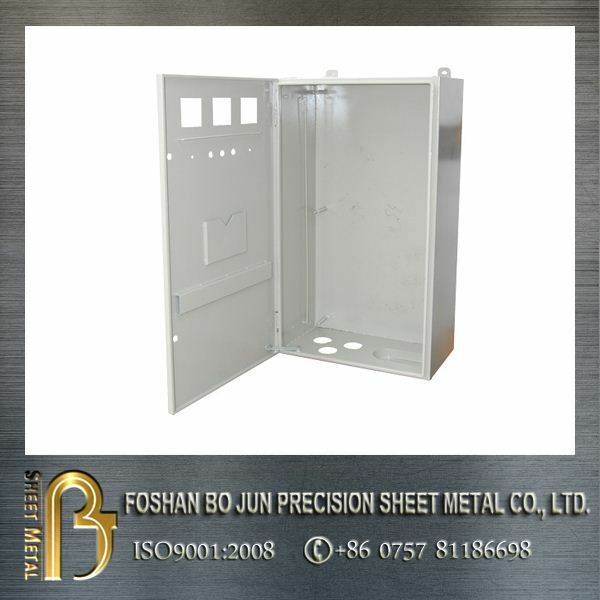 We make custom fabricated sheet metal chassis and covers for electrical and electronic enclosures and components. Chassis can be plated, painted, powder coated and silkscreened. 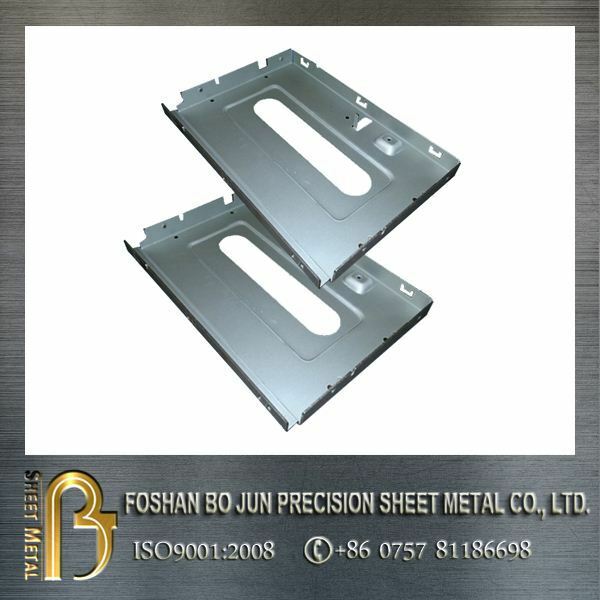 Aluminum, cold rolled steel and stainless steel sheet metal chassis can be fabricated from a variety of material thickness. supplier who offers world-class service and client-orientated solutions. 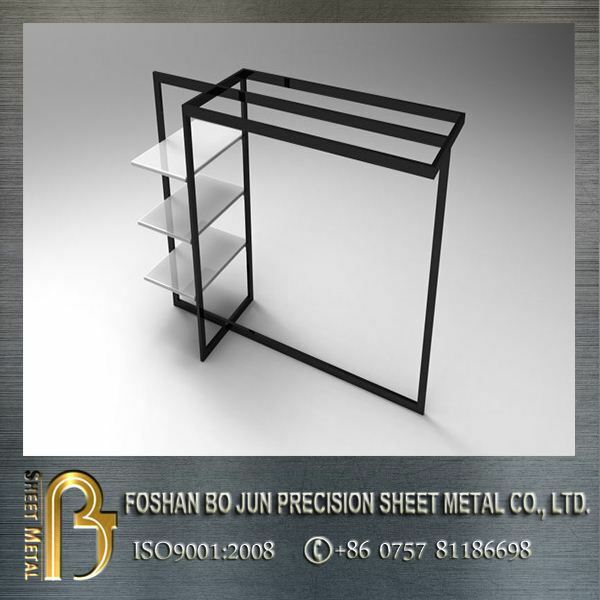 Bo Jun provides sheet metal fabrication service in all walks of life. container loading quantity are calculated by engineers based on products size in order to work out a best solution. Every piece is fixed by protective foam,plastic tape,batten etc. 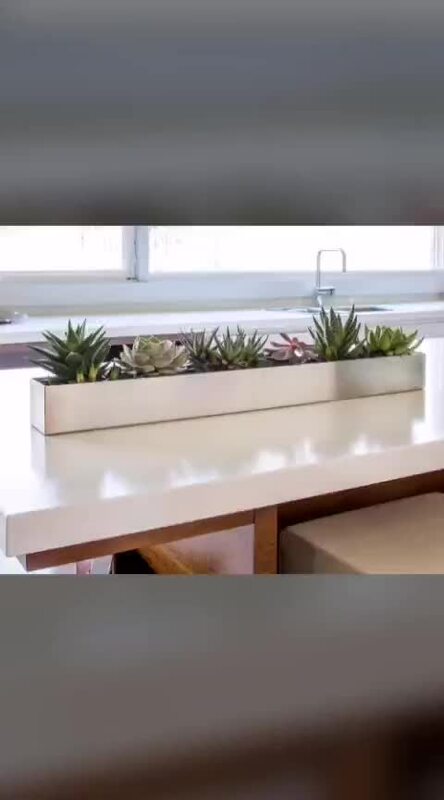 to protect products from shipping damage. Q:Do you make customized products based on our design drawings? 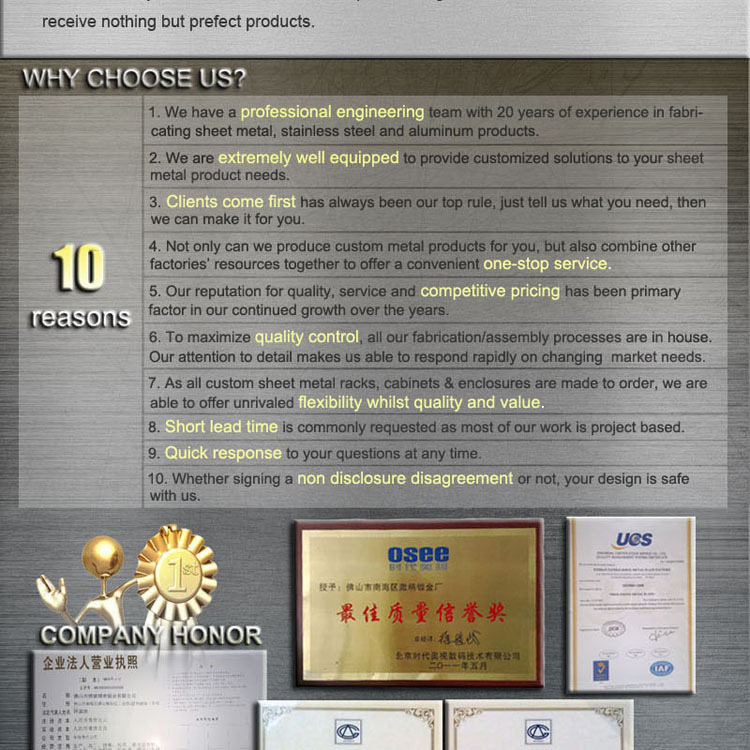 A:Yes, we are a professional metal fabrication factory with an experienced engineering team making custom products according to clients’ drawings. We use Solidwork, AutoCad, ProEngineer softwares. A: Usually we don’t set MOQ, but the more, the cheaper. Besides, we are happy to make prototype or sample for clients to ensure quality standard. Q: How much is your sample fee? Is it refundable? A: Usually sample fee is three times of batch unit price and it will be returned during mass production. Q: How long is your lead time? A: It depends on the quantity and difficulty of products. Usually our turnover time is 20-30 days. Q: Do you handle powder coating and silk screening yourself? 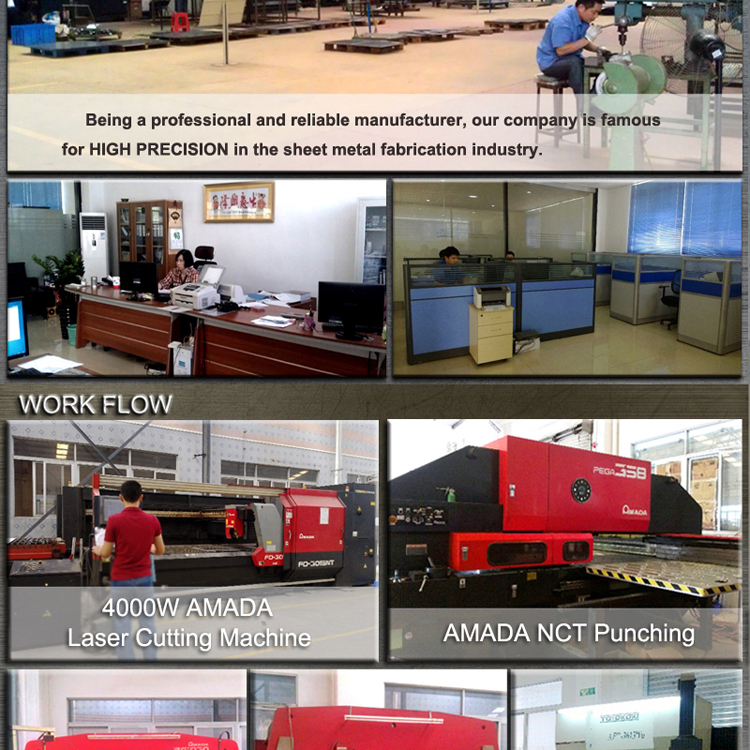 A: Yes, we are a professional sheet metal fabrication factory providing full set of manufacturing service including laser cutting, NCT punching, bending, welding(TIG, CO2 arc welding), grinding, belt polishing, powder coating&paint coating, silk screen. Q: Could you help us with warehousing? A: Sure, we have plenty of space in factory and we are glad to make full use of it by warehousing products for clients even for one year. 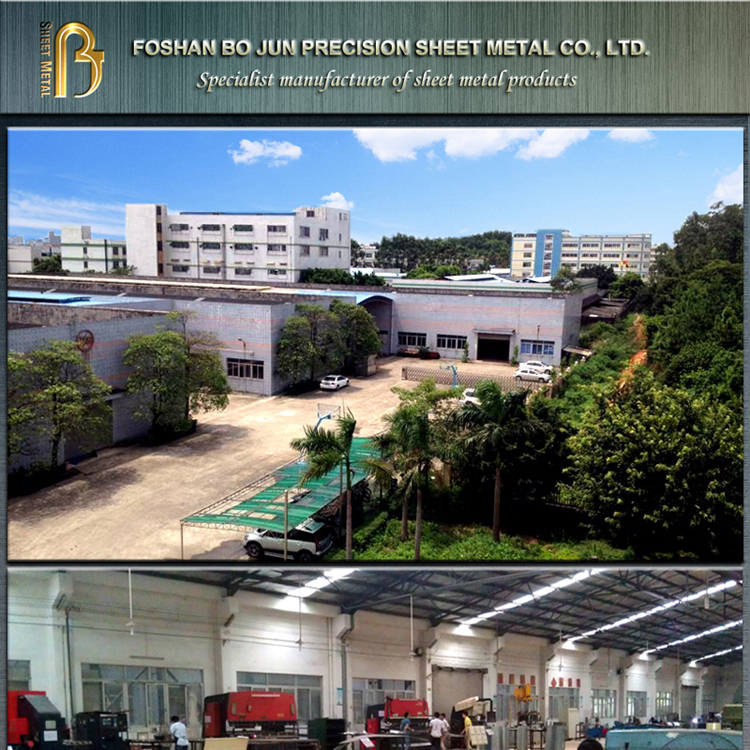 Foshan Bo Jun Precision Sheet Metal Co., Ltd.